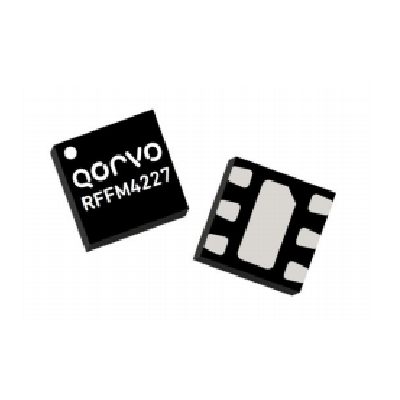 RFFM4227 - Low Noise Amplifier - RFMW UK, Ltd. 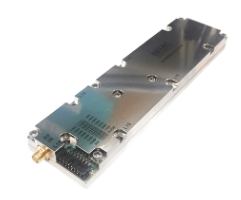 The RFFM4227 is a low noise amplifier (LNA) designed for Wi-Fi 802.11b/g/n systems. 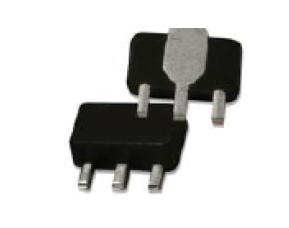 The integrated input and output 50Ω match minimizes layout area in the customer’s application, reduces the bill of materials and manufacturability cost. Performance is focused on a balance of low noise and gain that increases the receive sensitivity. 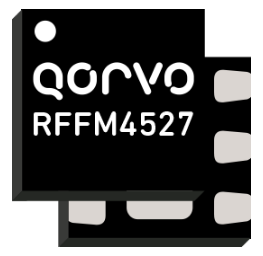 The RFFM4227 integrates a bypass path that enables a defined gain step. 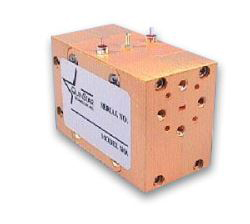 The device is provided in a 1.6mm x 1.6mm x 0.5mm, 6-pin DFN package.